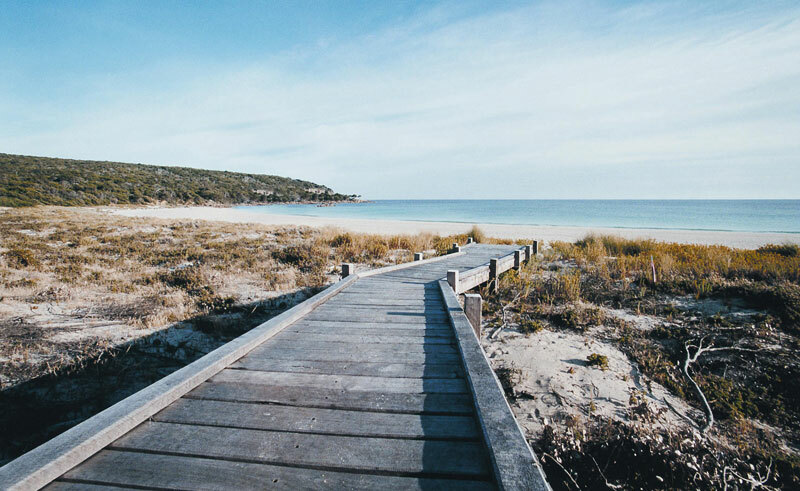 Overlooking the stunning, secluded beach of Bunker Bay in the Margaret River region of Western Australia, Pullman Bunker Bay offers a variety of villa style bungalows and features a stunning infinity pool overlooking the breathtaking coastline. 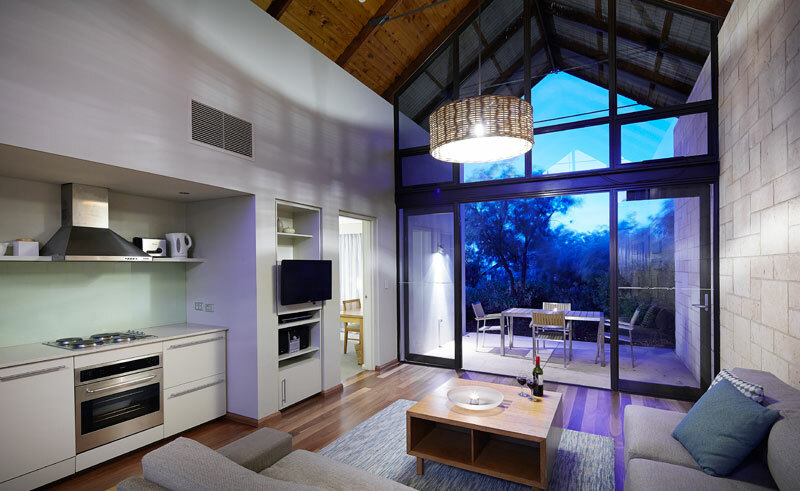 With views over the resort lake, the sea or the tranquil bushland of nearby Cape Naturaliste National Park, all villas feature en-suite bathrooms as well as self-contained living areas with kitchen facilities allowing you the freedom to experience the stunning Margaret River region as you desire. 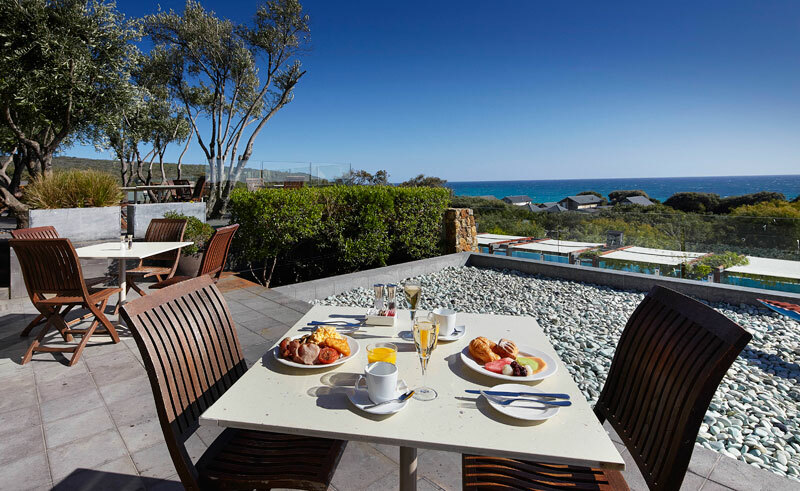 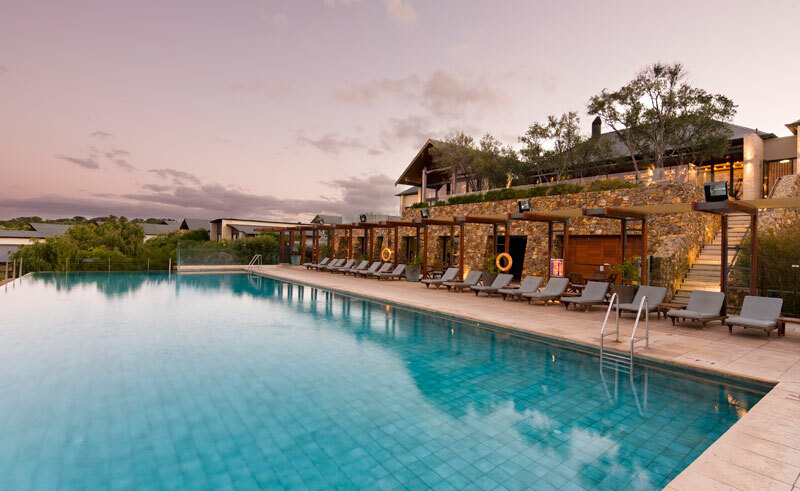 Featuring an award winning restaurant, Other Side of the Moon, a remarkable infinity pool overlooking Bunker Bay and a state of the art spa and tennis court, Pullman Bunker Bay is the ideal location to soak up the stunning scenery and delectable food and wine of the Margaret River region.